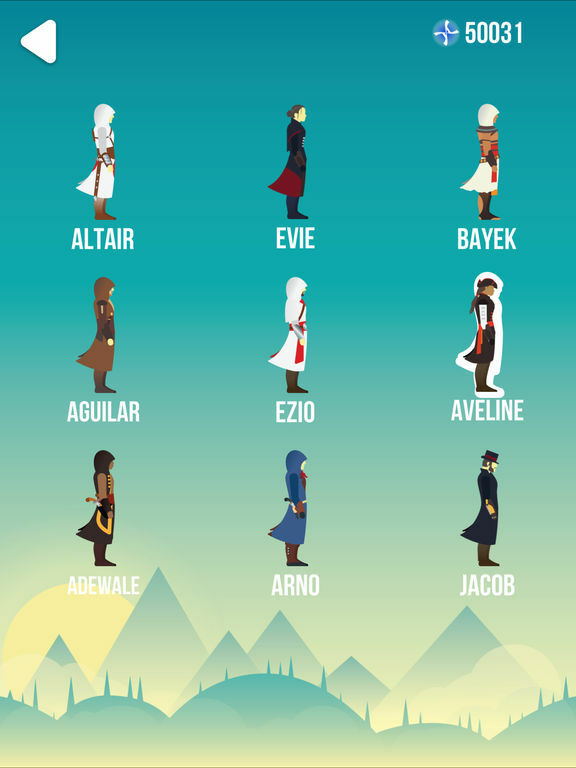 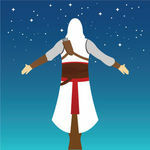 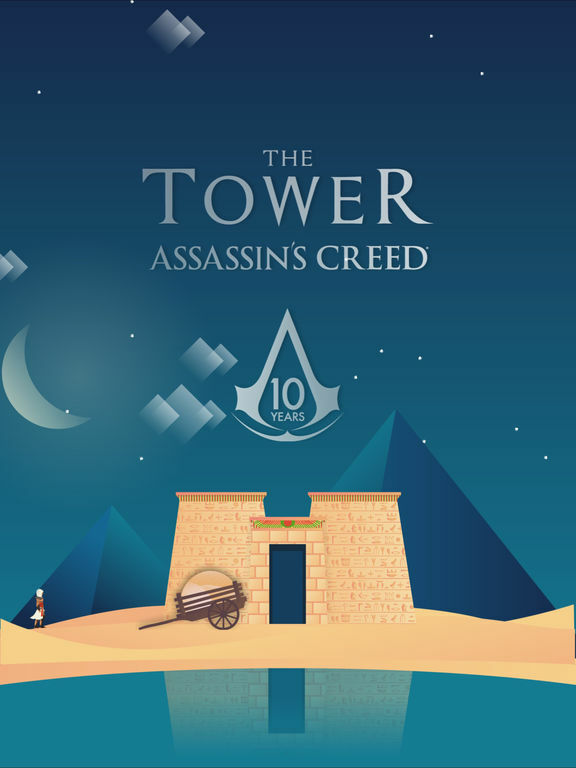 The Tower game is back with special Assassin's Creed touch to celebrate the franchise 10th anniversary. 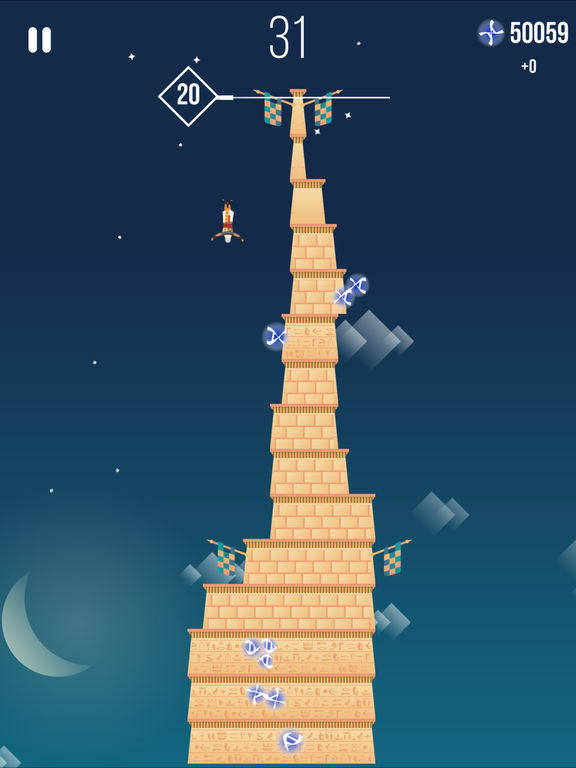 The game consists of building the tallest tower and taking your Assassin to top. 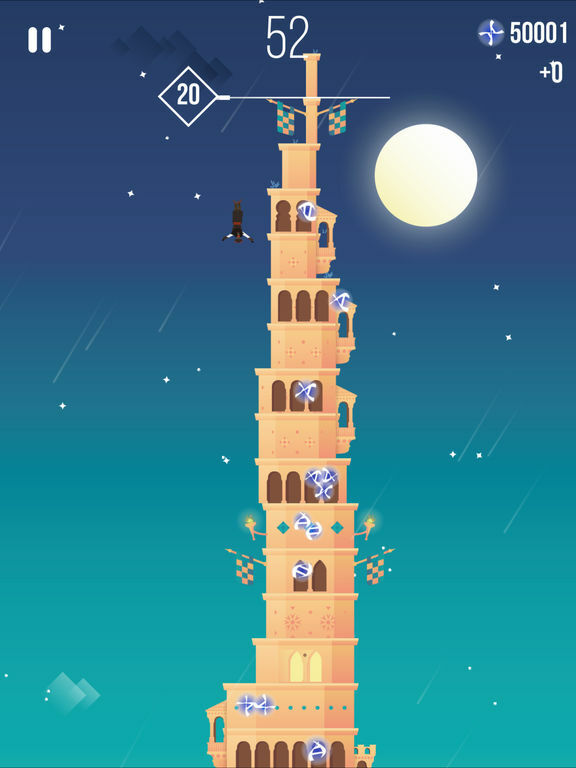 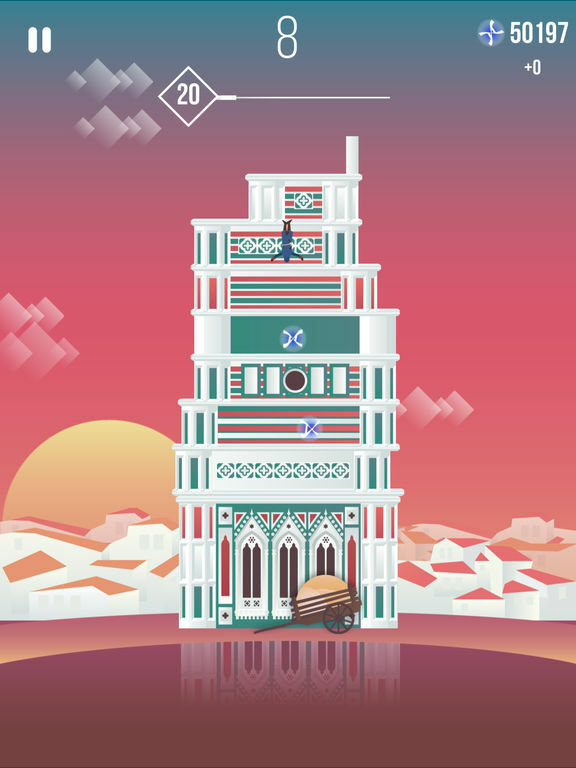 It is quite sim*le and works by tapping on the screen to line up pieces of the tower.